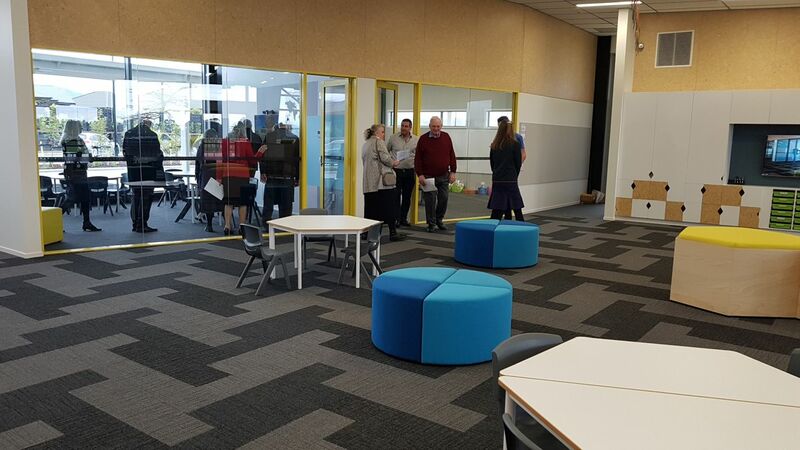 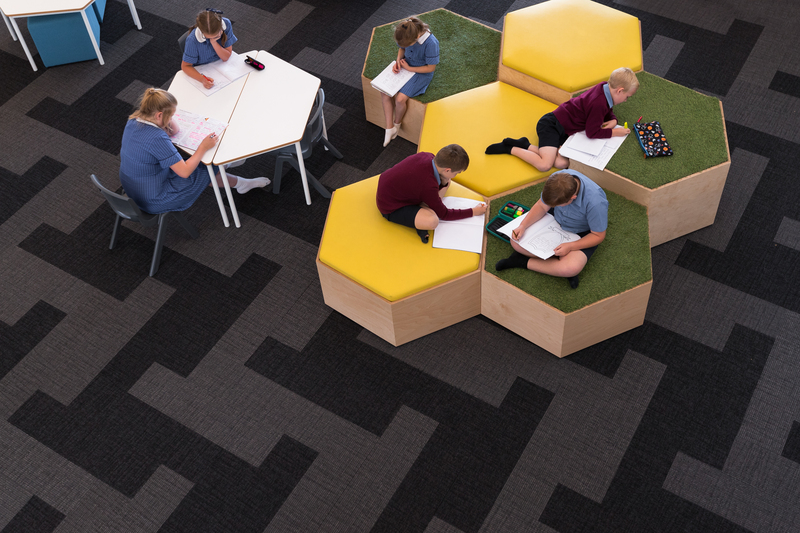 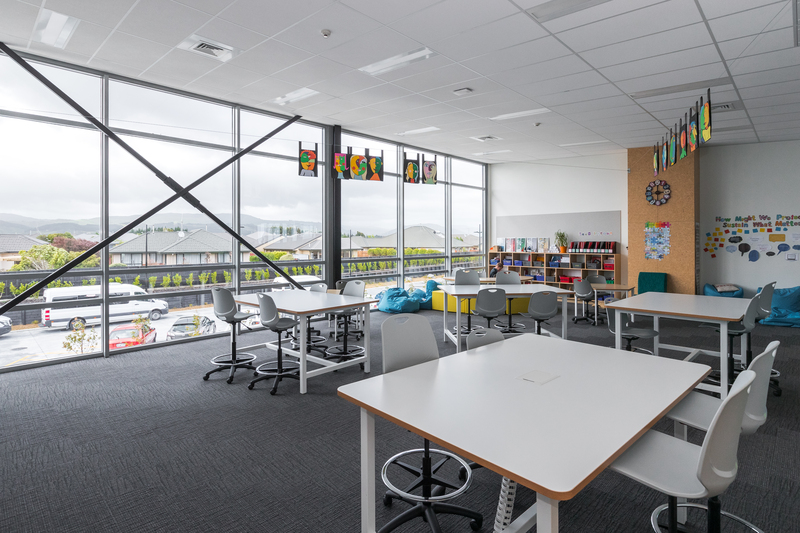 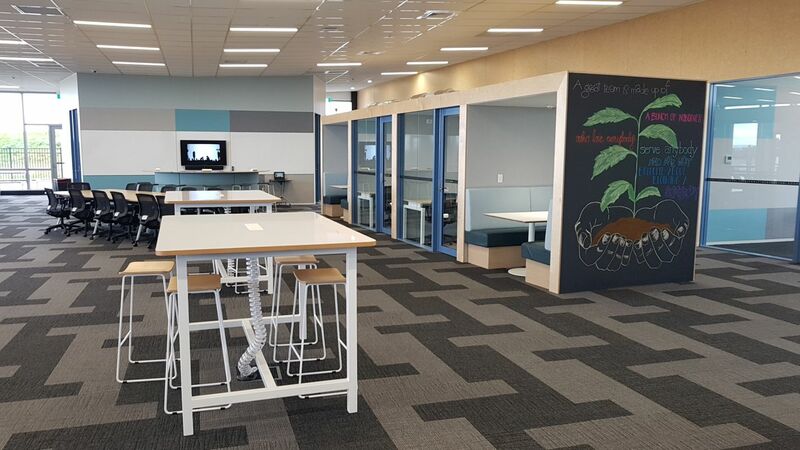 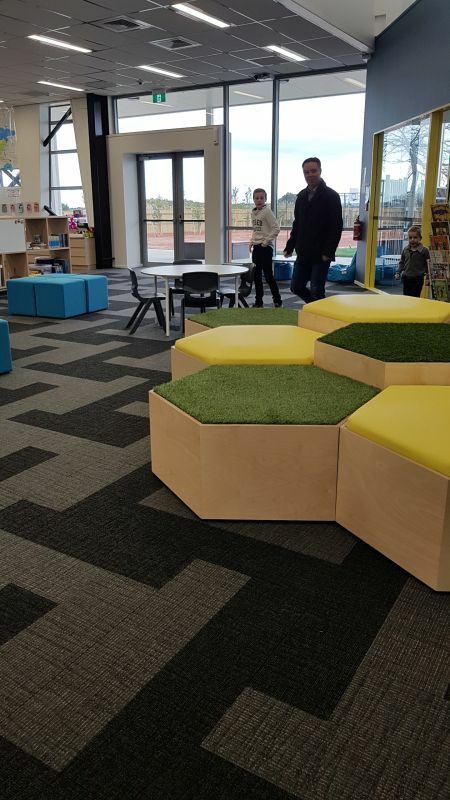 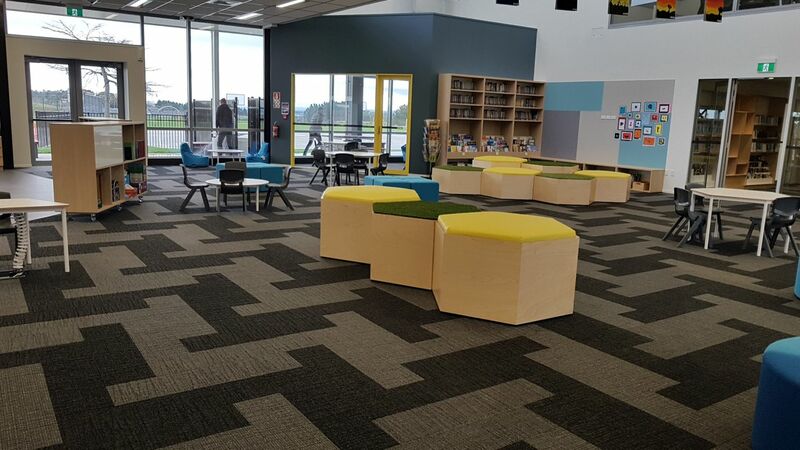 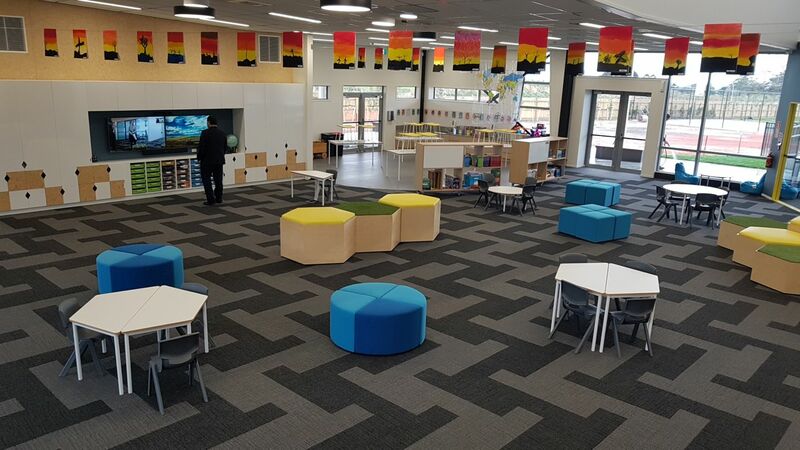 Westmount Manawatu opened a new school in Palmerston North recently, helping establish the modern learning process across its 150+ students. 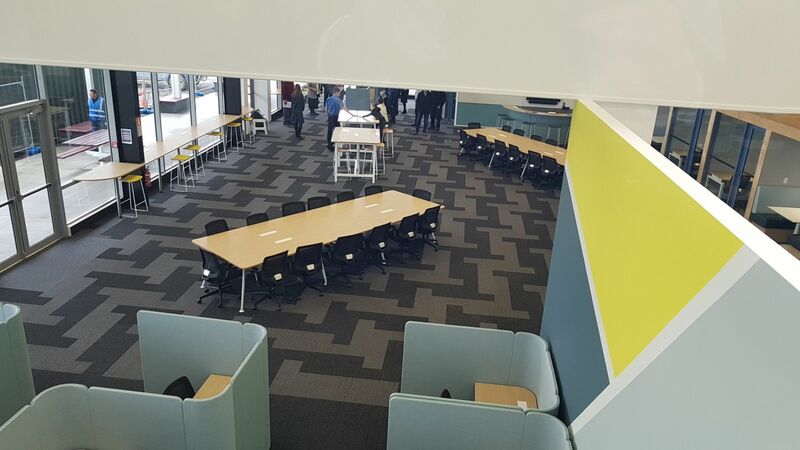 This fantastic facility is many steps ahead with the modern learning movement, and bring year groups from Yr3 to Yr 13 into one futuristic shared space. 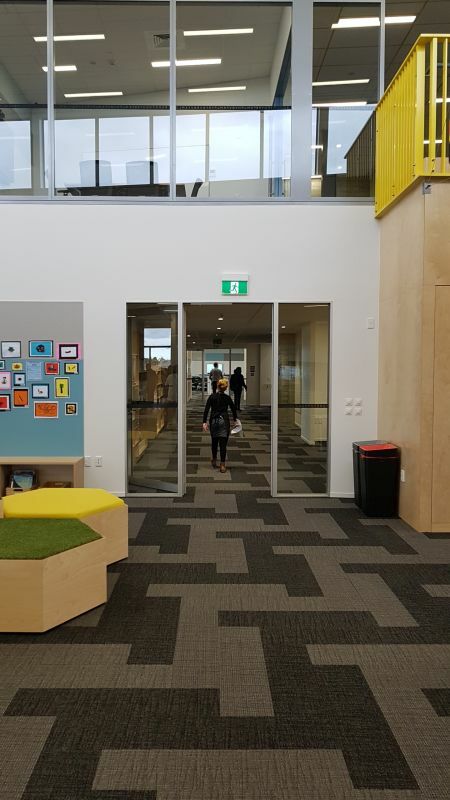 With large open spaces like this facility, the need for acoustic performance is a real design challenge and often a costly exercise. 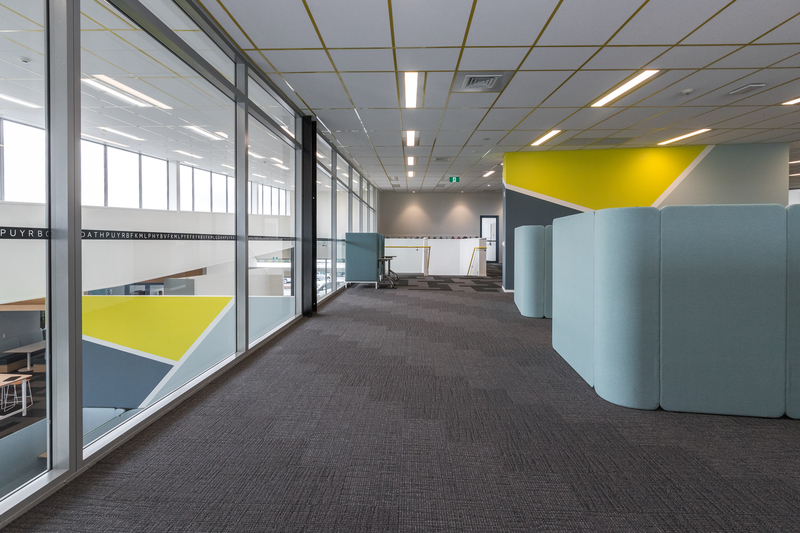 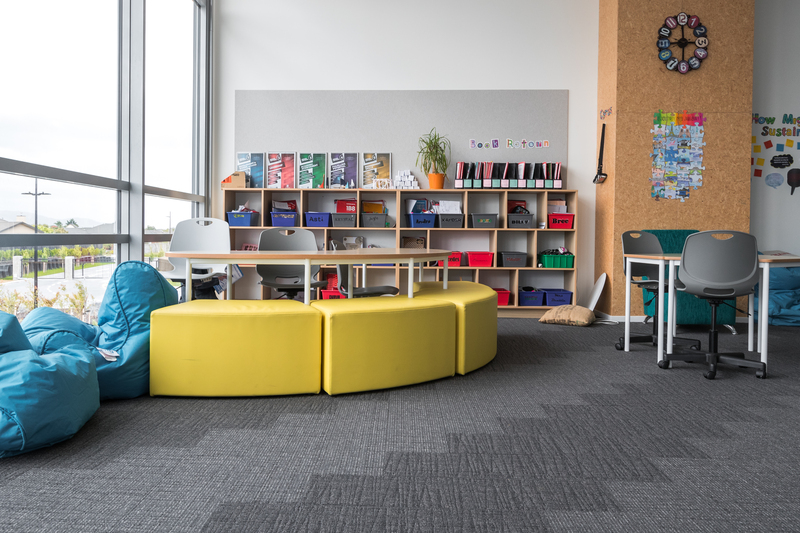 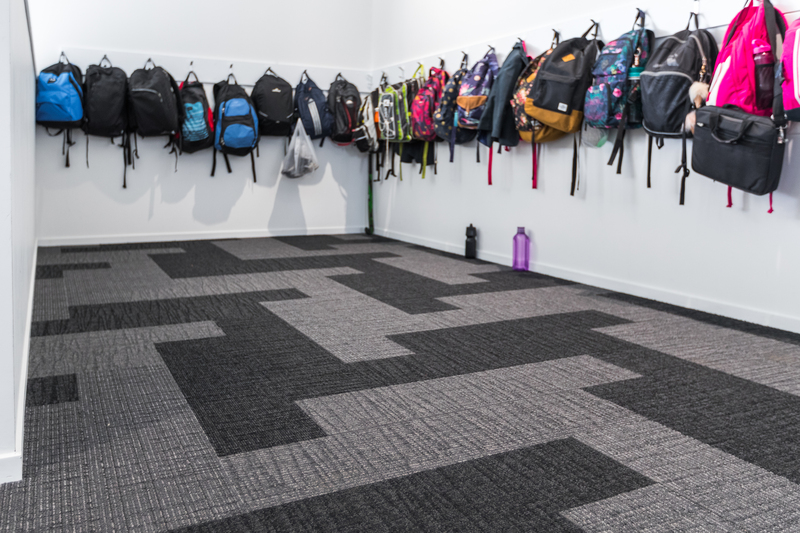 The Acoufelt Flinders collection was used through the entire carpeted space, as this was a simple, passive and cost-effective acoustic solution with a NRC of .35 alone. 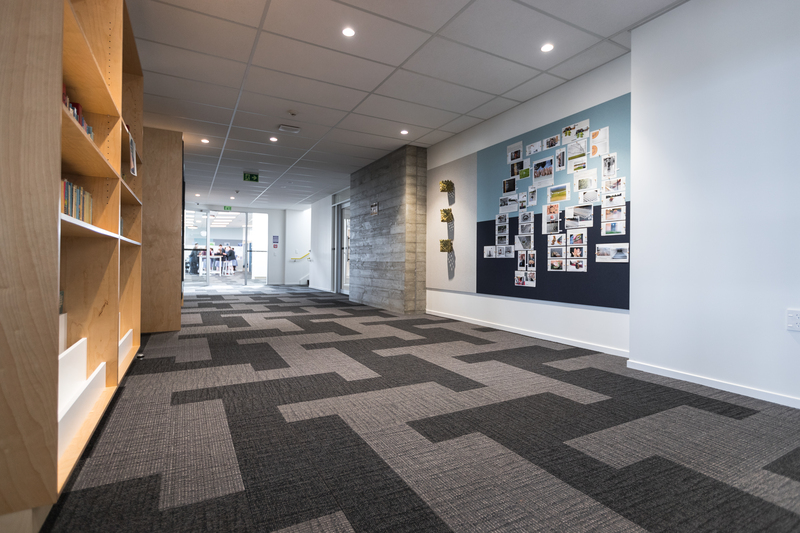 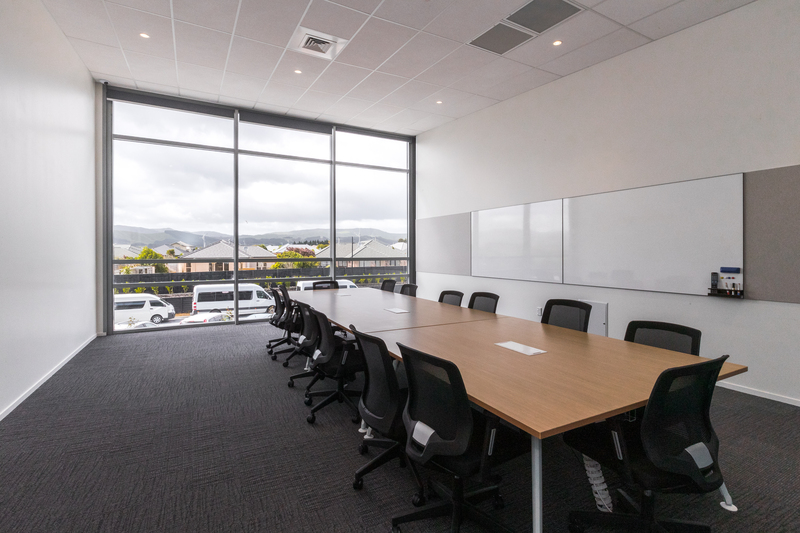 Nearly 2000m2 was installed, and to create a subtle interest the Flinders was produced in a plank format in two colours with an excellent outcome. 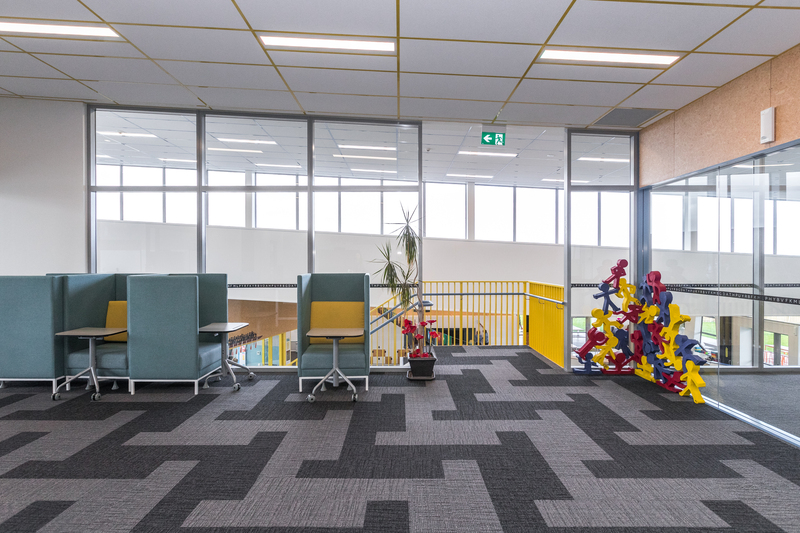 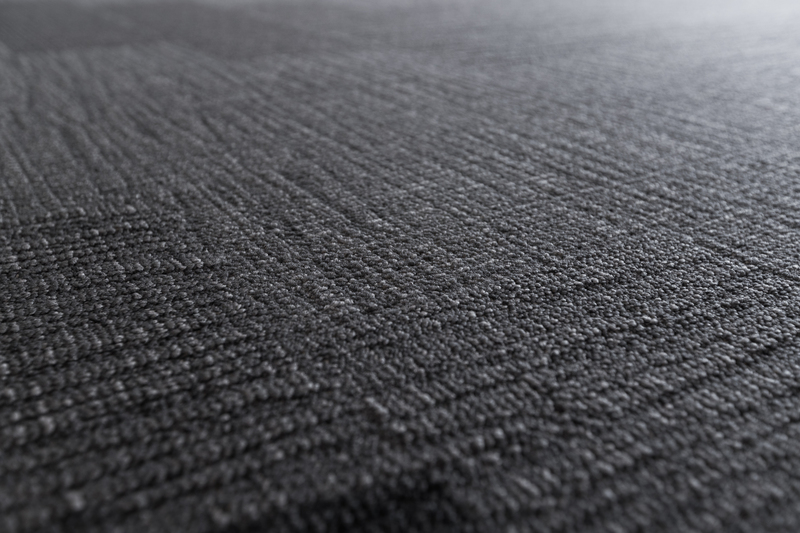 Click here to view the complete Acoufelt Flinders collection. 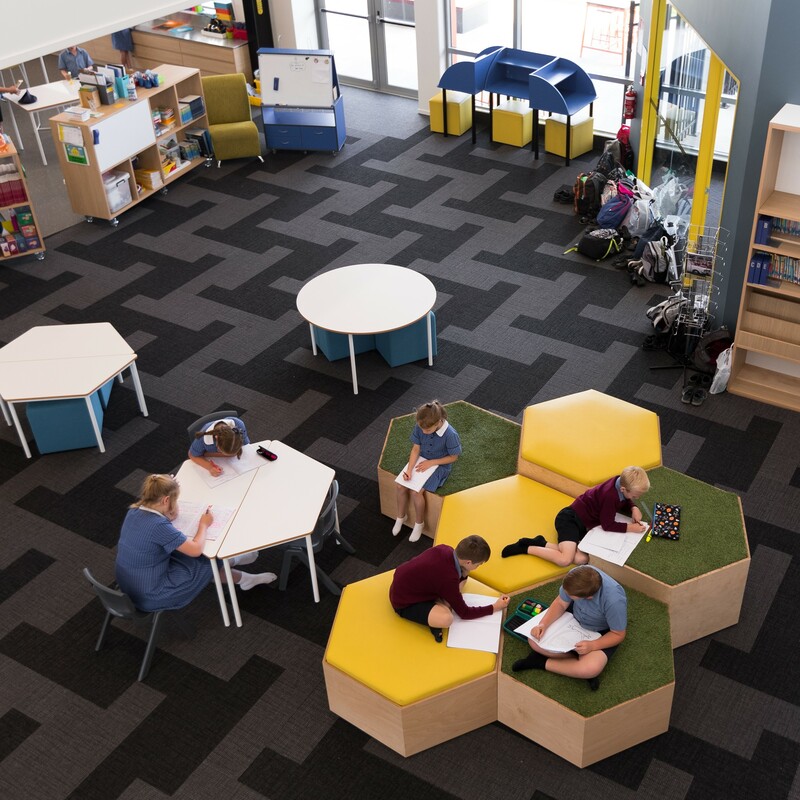 Cool furniture sets these spaces alive for the young mind! 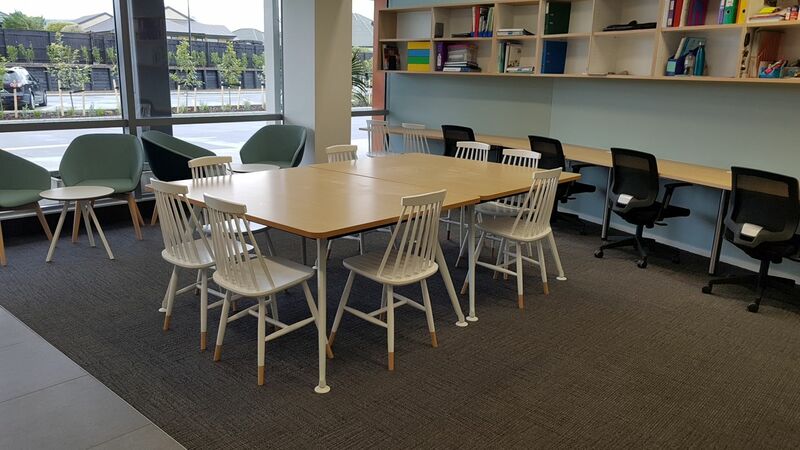 Staff spaces....even this is a huge change from days gone past.